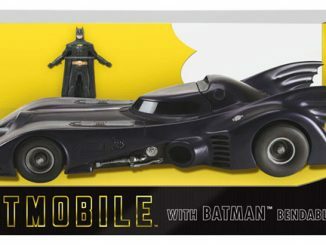 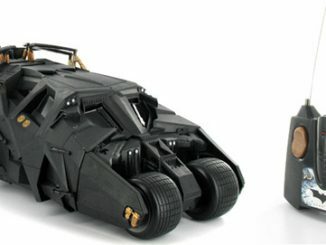 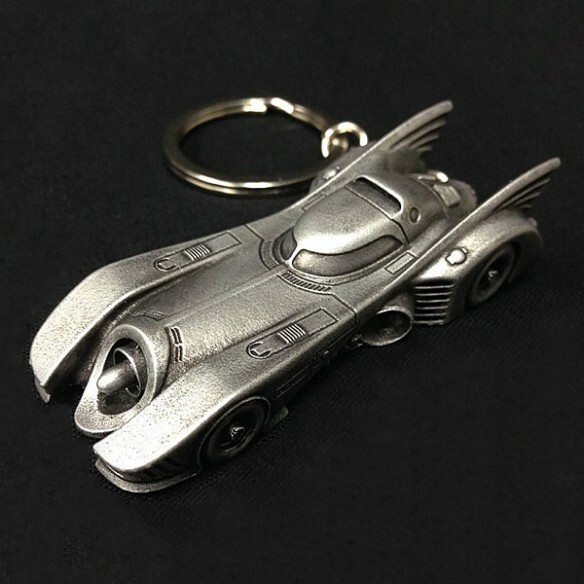 You may not be able to drive the Batmobile, but at least this 1989 Batmobile Keychain will let you keep batman’s ride with you at all times. 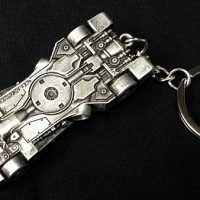 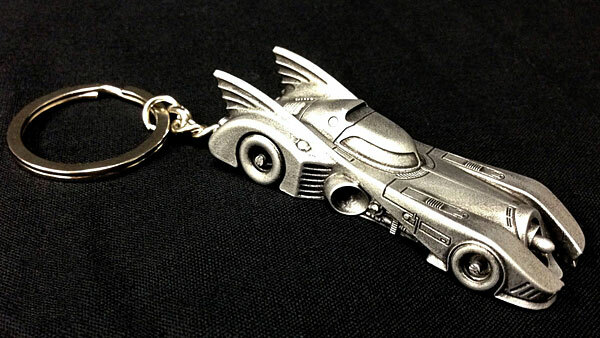 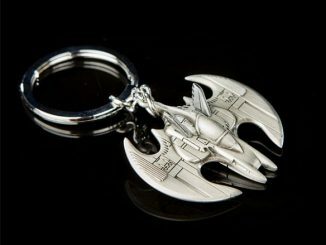 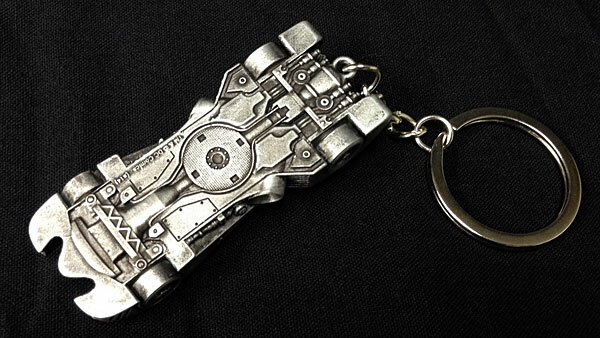 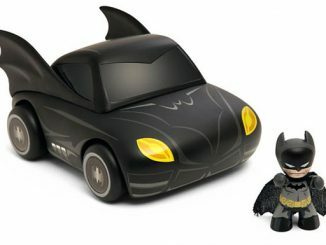 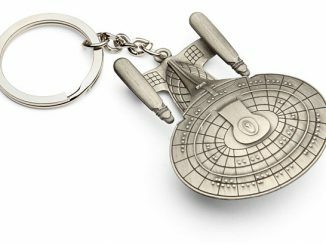 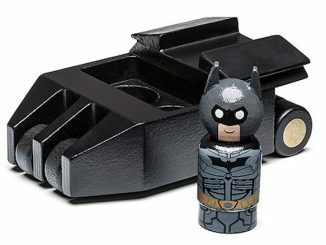 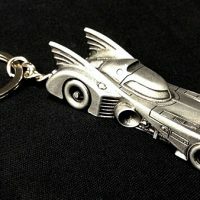 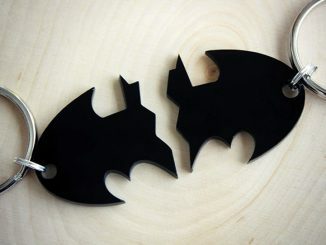 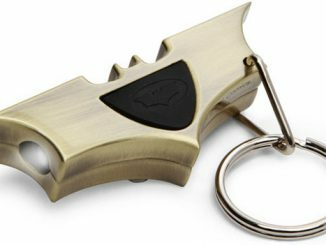 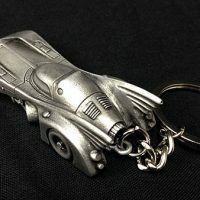 Keep your keys together on this Batmobile keychain. 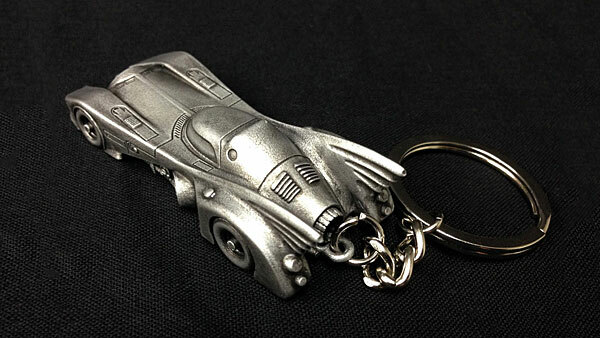 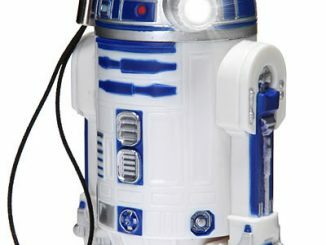 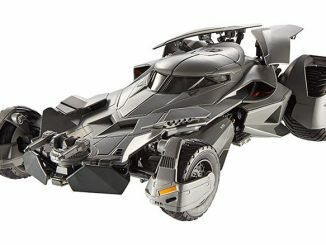 It was created using digital files from Warner Bros. and is made of a steel-alloy for strength. 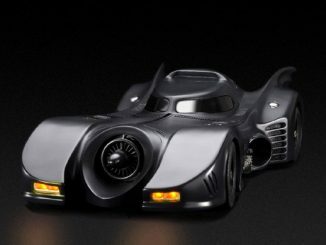 You have to love the old Batmobile.